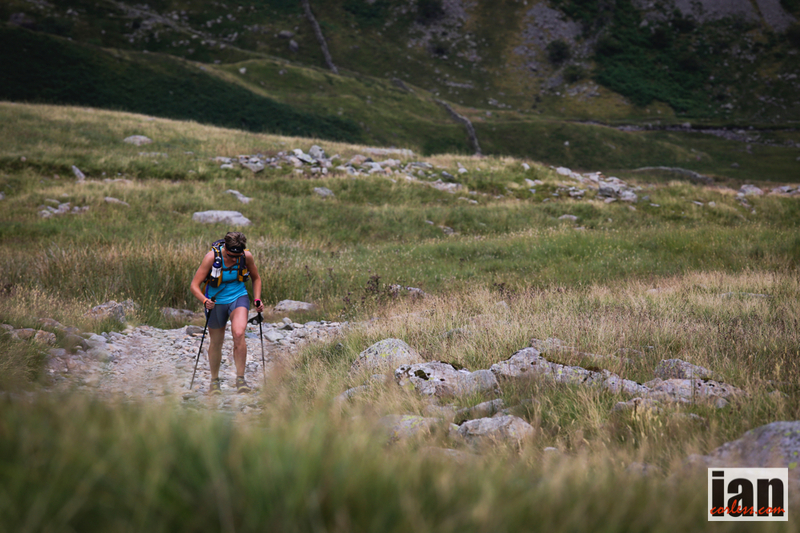 Jim Mann took the fire out of the Dragon and blazed a trail on day 1 of the Berghaus Dragons Back Race. Mann crossed the line to record a time of 7:49 almost 1 hour ahead of predicted time. Post race apparently was heard to say, ‘I was taking it easy today to safe myself!’ That is a worrying sign for the other competitors. 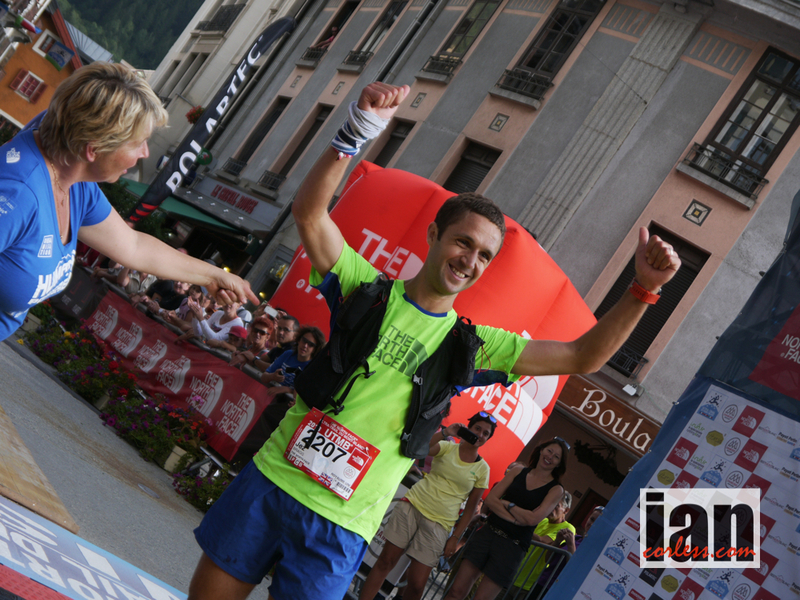 Andre Jonsson finished 2nd 11 minutes behind Mann; a great run! However, it was interesting to hear how Jonsson’s fatigue compared to Mann on the line. He has his work cut out if he hopes to topple Mann. The weather is always a significant factor in any mountain race and it was an up and down day of rain showers, clag, cloud and sun. When the sun came out it was incredible to see; particularly for those runners who were on Crib Goch. Jasmine Paris (8:11) placed 1st lady and crossed the line with Konrad Rawlik, Ed Catmur and Damian Hall just behind. 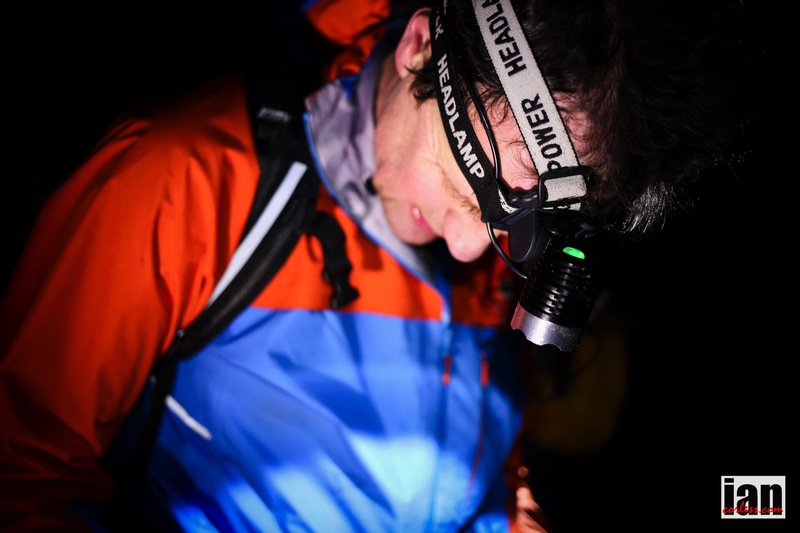 Steve Birkinshaw was next to finish running day 1 as a single stage for the Berghaus relay team. The Spine female winner, Beth Pascall (9:07) looked strong all day and finished 2nd. 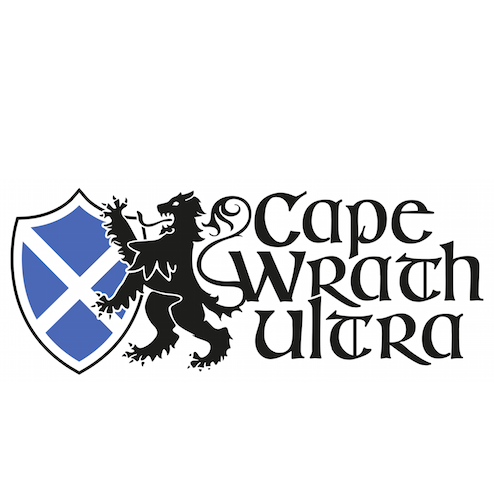 Lizzie Wraith was 3rd lady in 10:06. 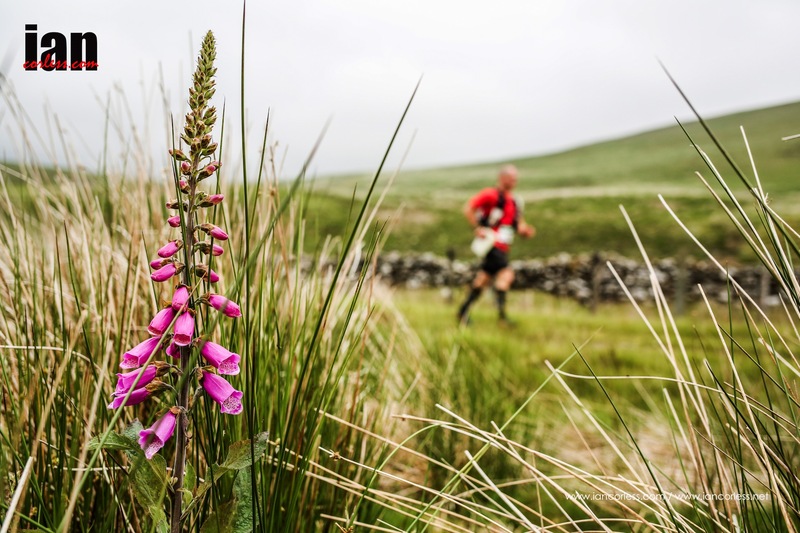 Day 1 camp is in Nant-Gwynant and as per all Ourea Events; all runners are looked after with homemade fresh food, constant tea and coffee supplies and an abundance of cake. 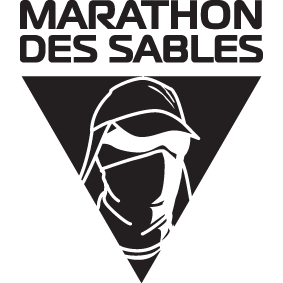 In contrast to other Ourea Events, participants do not need to provide their own ten, Berghaus as race sponsor have provided large 8 man tents and runners sleep together similar to bivouac at the Marathon des Sables. As I write this runners are still out on the course and therefore we can only update on retirements when the 2300 cut off has elapsed. However, one of the pre race favourites, Pavel Paloncy (Spine winner) took a fall and has had to retire. 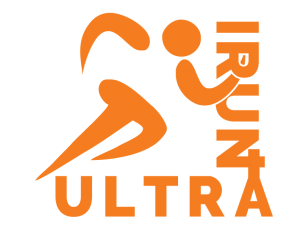 Day 2 will have a staggered start with runners departing between a window of 0600 and 0900. Start times are based on finishing times from day 1. All times are provisional and will be confirmed in due course. 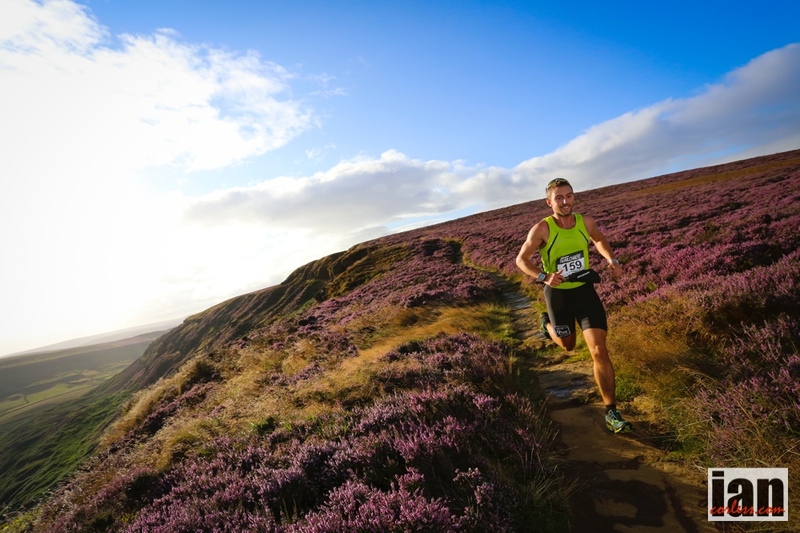 The DRAGON has been unleashed and the 2015, 3rd edition of the #DragonsBackRace is underway. Here are a few images from the first summit of the day, as you can see, the rain is already here and the wind was blowing in strongly from the sea. As in 2012, a Welsh male voice choir started the race and on the stoke of 0700 the runners were off! Running around the Conwy Castle walls they all have a tough day ahead that includes the Snowdon horseshoe route and the challenging Crib Goch. At just under 50km, it’s going to be a challenging first day. 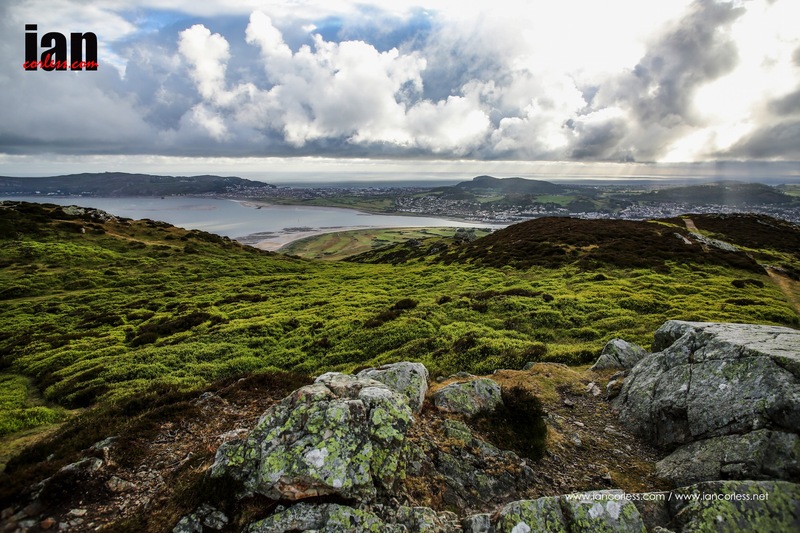 It is the day before the Berghaus Dragon’s Back Race™ and runners are slowly arriving in Conwy, Wales to register ahead of one of the toughest challenges available over a multi-day format. 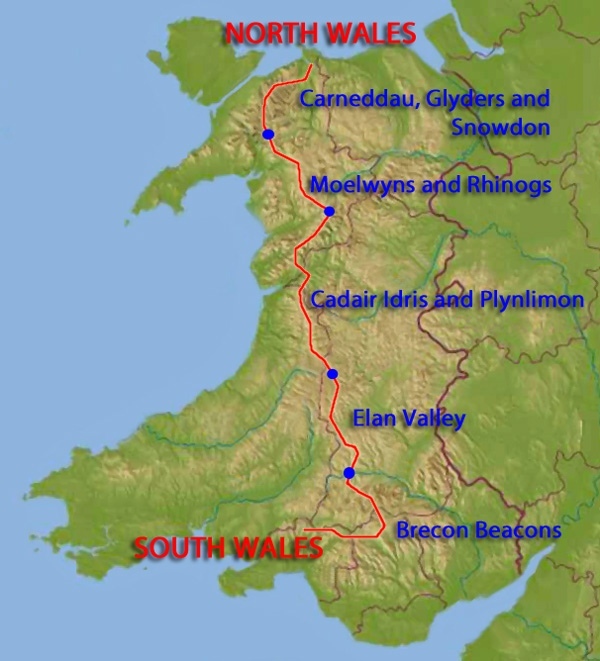 Travelling from the north to the south of Wales via it’s spine, runners will depart at 0700 on Monday 22nd June and over 5 days they will look to endure (and conquer) everything that Wales has to offer. 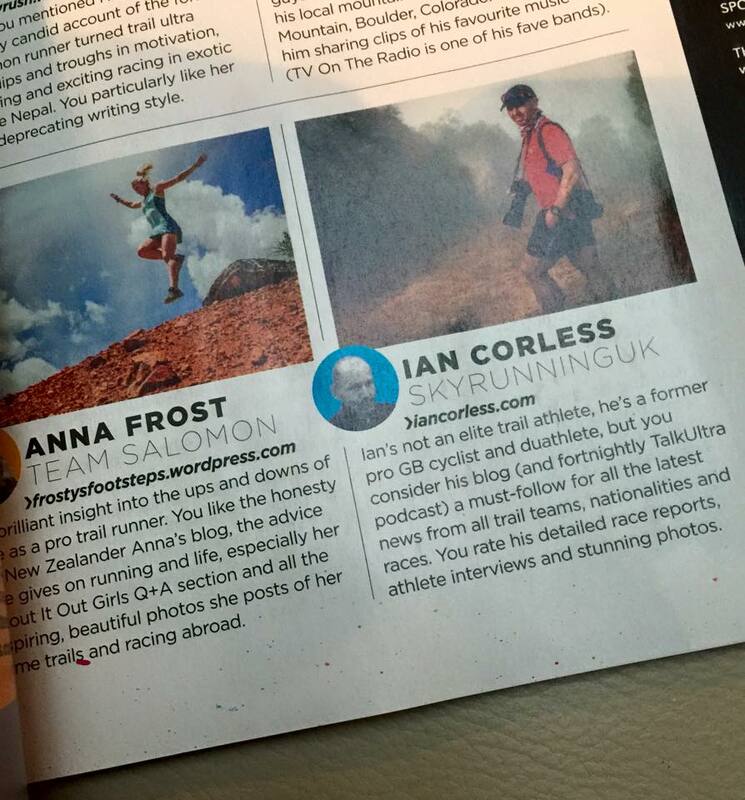 Long days, tough climbs and quad busting descents. 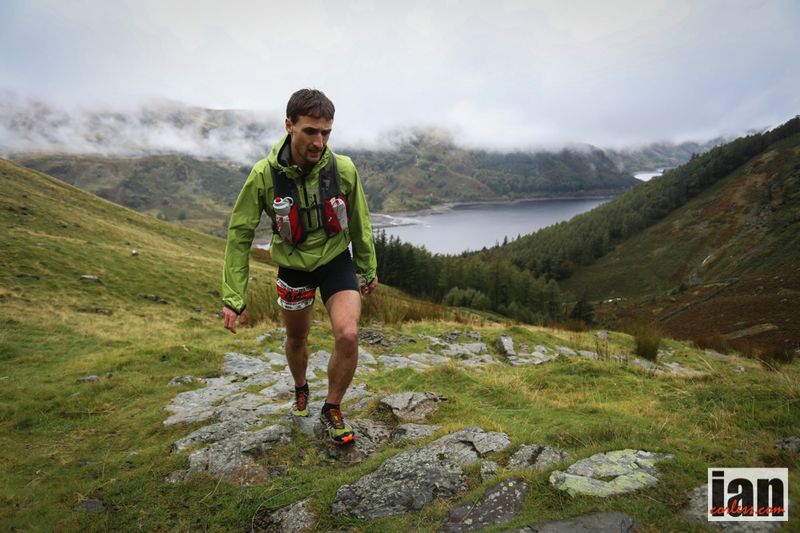 Yes, the Dragons Back Race is arguably one of the toughest multi-day adventures in the world. 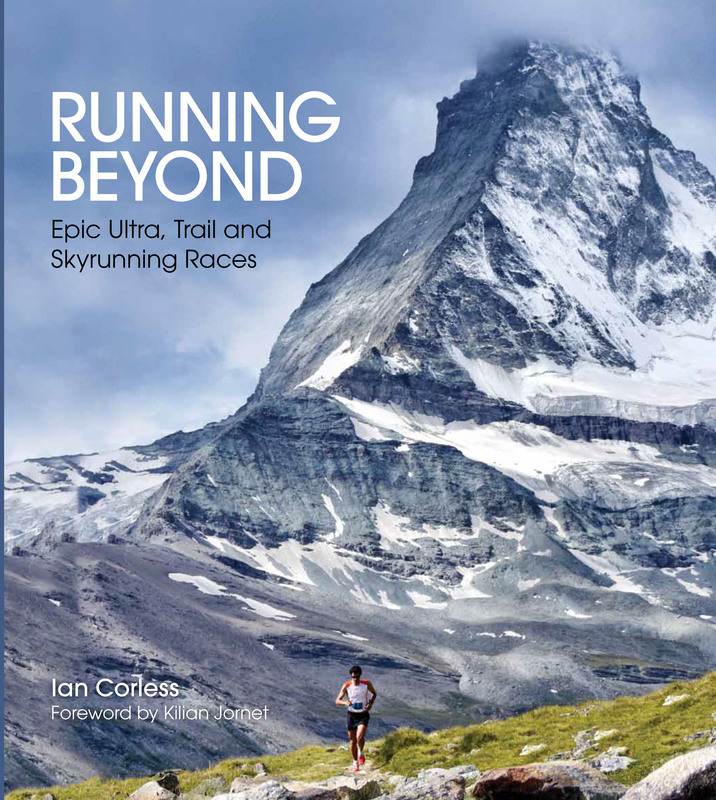 It’s going to be an extremely exciting week with runners travelling from all over the world to take part. 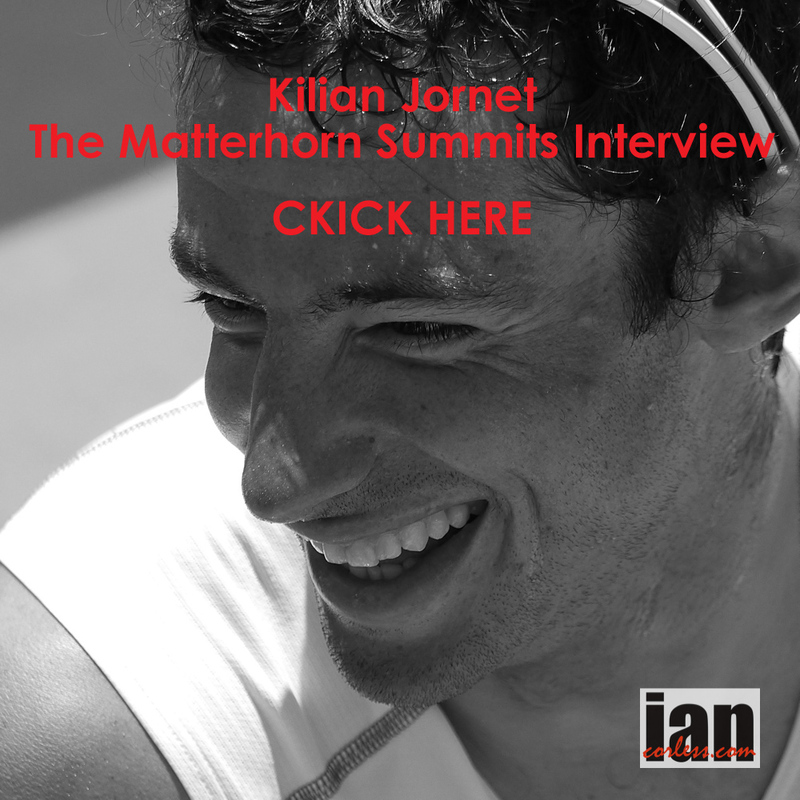 We have some key runners taking part: Jez Bragg (The North Face) who just last weekend set a remarkable FKT for The Ramsay Round (interview HERE), Pavel Paloncy who has won The Spine, Ed Catmur, Charlie Sharpe, Andre Jonsson, Konrad Rawlik, John Duggan, Jim Mann and Joe Faulkner who has run and completed the 2 previous editions of the Dragons Back. 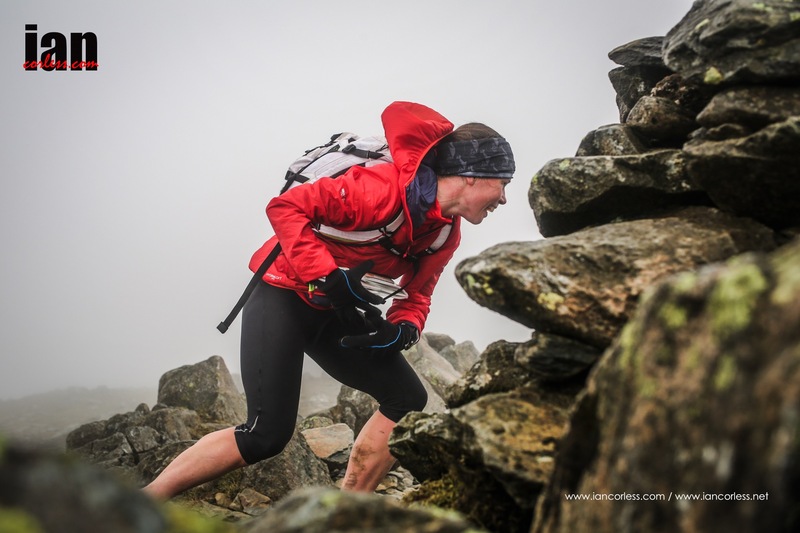 The ladies race may prove to be extremely exciting with a wealth of talented fast ladies: Jasmin Paris recently won the Fellowman, Lizzie Wraith is the current Lakeland 100 course record holder but recently has has some problems with Giardia, Beth Pascall the 2014 Spine winner, Carol Morgan, Kerstin Rosenqvist and Joanna Zakrzewski who is a prolific road racer particularly at the 100km distance and the iconic Comrades in South Africa. 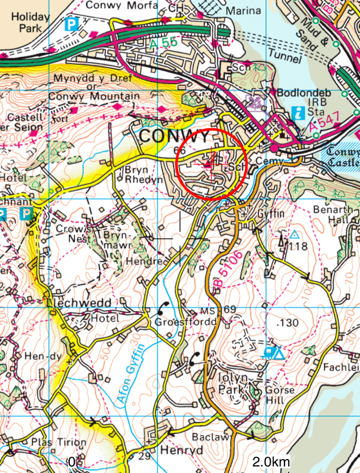 Nerves are on edge in Conwy. Bags are being packed, labels are added, transponders attached to packs and race T shirts collected. It’s countdown time. If you have an opportunity why not come out and support the race. Tomorrow am will almost certainly be an impressive start. 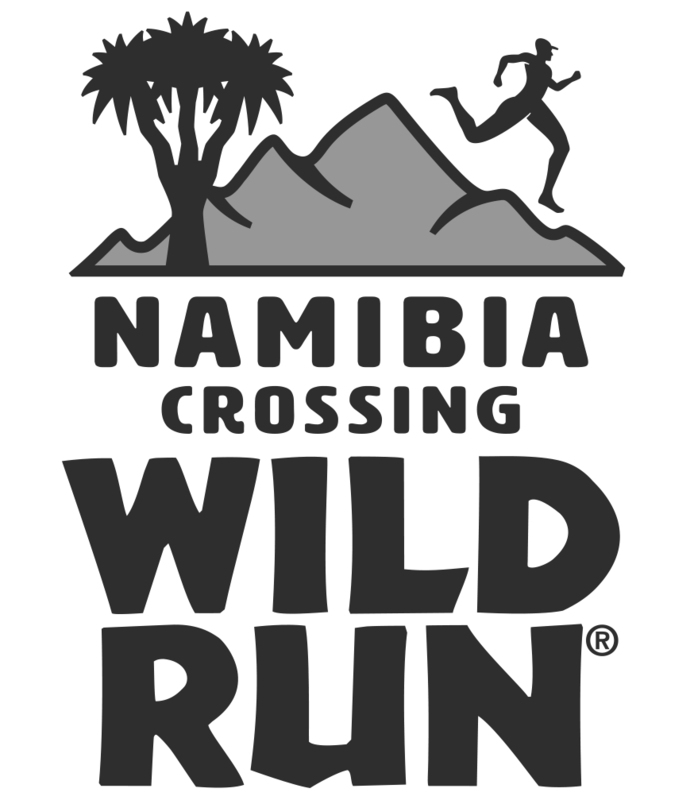 123 runners are registered to start and currently we have information that the following will not start the 2015 edition: Don King, Nick Mead (The Guardian), Adam Stirk, Achillefs Tsaltas, Debbie Brupbacher, Rod Sutcliffe and William Gane. The Dragon’s Back is back! 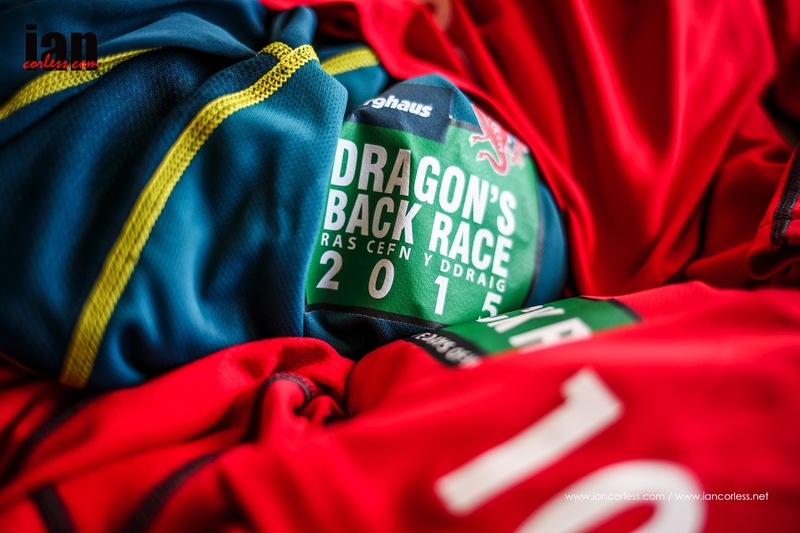 I am now able to confirm the dates for the third iconic Dragon’s Back Race™ in 2015. 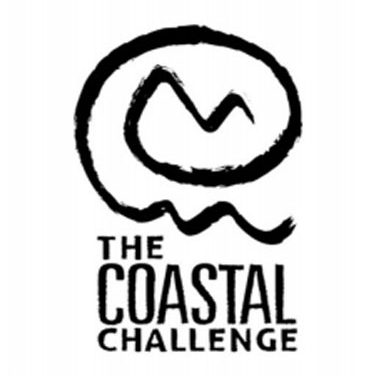 The race will depart from Conwy on Monday 22nd June and finish five days later at Carreg Cennen Castle in South Wales. 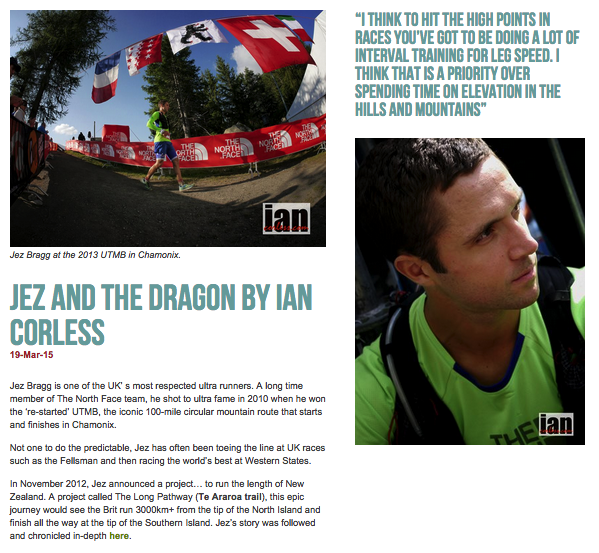 In the last few weeks there has been a comprehensive update of the Dragon’s Back Race™ website and the majority of details for the 2015 race are now available online. 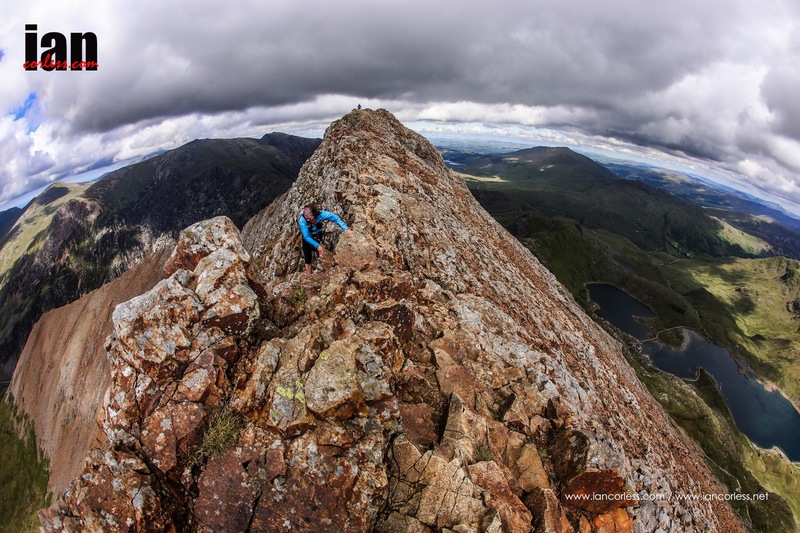 There is bound to be much speculation about the first day of the race, which in 2012 included all the Welsh 3000ft peaks, and the notoriously exposed Grib y Ddysgl ridge between Crib Goch and Garnedd Ugain. Some competitors felt that the route was too hard. This is something I have consider very carefully and just like 2012, I shall be keeping the details of the final route secret until the competitor briefing on the night before the race. However, the keen eyed will have spotted that the estimated distance for Day 1 in 2015 is 7km / 600m less than 2012. 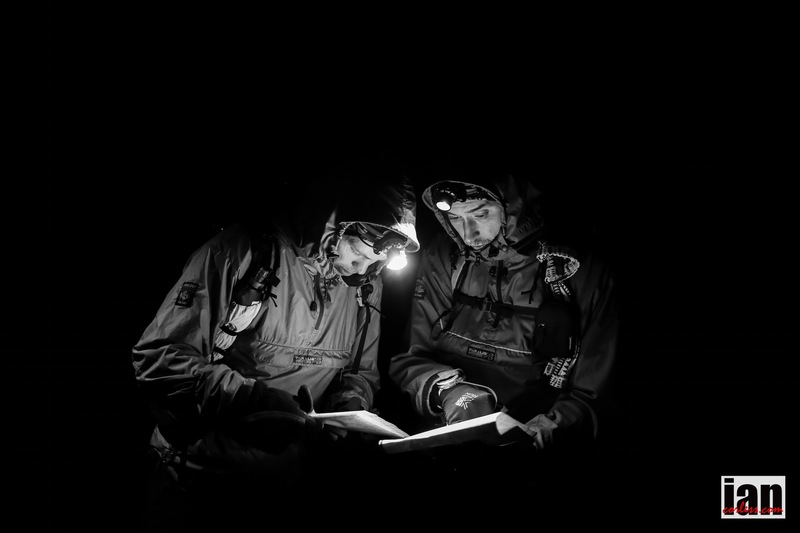 Competitors can certainly infer that the Day 1 route in 2015 is going to be slightly different, but they should not make the mistake of thinking it is going to be easier! The 2015 course will be similar, but not identical, to the 2012 route. 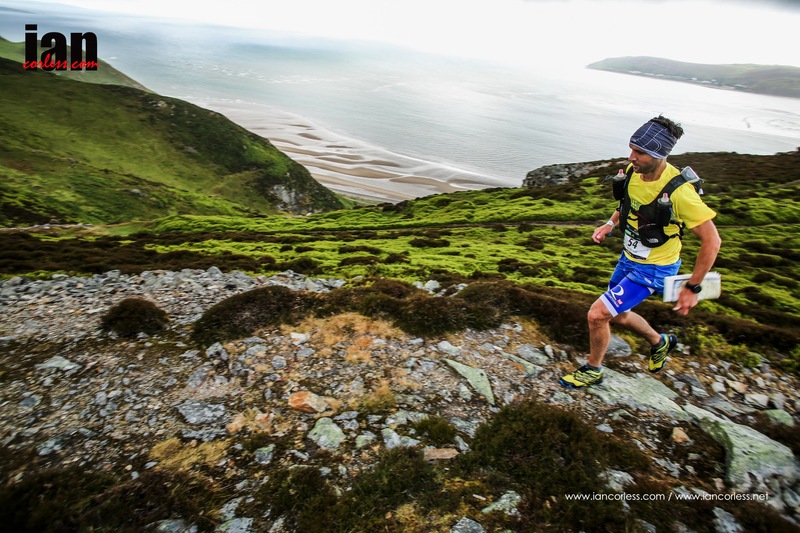 The 2012 route took its inspiration from the original 1992 Dragon’s Back Race™ and again for 2015, it is our absolute intention to stay true to the original concept of running the mountainous spine of Wales. 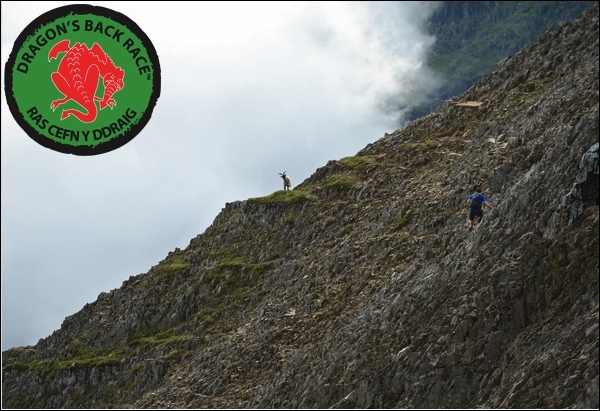 The deadline for Dragon’s Back Race™ 2015 applications is Monday 8th September 2014. Please do not delay if you are intending to enter and get yourself registered and familiar with the online process. If you were interested in volunteering as a marshal at the Dragon’s Back Race™ the Application process is now open. 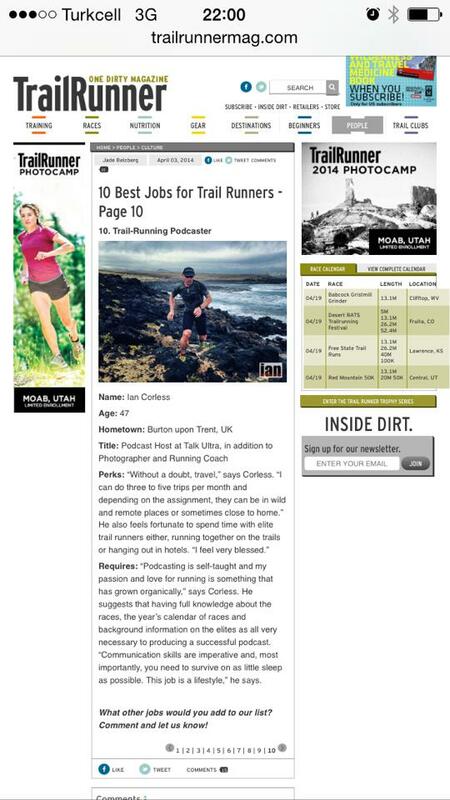 Check out the DVD HERE it’s a great watch!